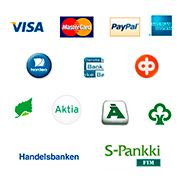 We operate as a partner of Canadian Hockey True in Finland. If you are interested in high-quality ice skates made according to your measurements feel free to ask for an offer. In ProSharp Proshop we measure your feet for personalizing the skates and we order your individual skates. 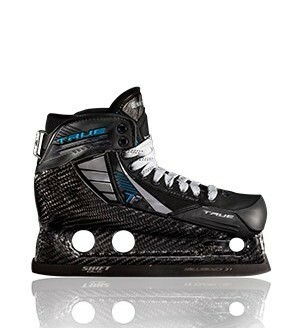 Individual skates made according to your measurements for maximum comfort and fit. VH hand made Skates are used by NHL, KHL as well as other professional and amateur players. Skate is available for field players and goalies. Skate delivery is approx. 3 - 4 weeks on request.